Puppy preschool is a critical aspect of raising an obedient and well-adjusted dog. Not only is it an important socialisation tool, it allows your puppy to learn good behaviour & some common commands, and it’s also LOTS of fun for you and your dog! From the moment a puppy opens their eyes they begin interacting with the world around them, learning what is safe and what is scary. That’s why, in contrast to traditional dog training, socialising your puppy is important. Exposing your dog to other puppies, people, environments, signs, smells, and other animals helps your new pup to feel comfortable with its surroundings as it grows up. After 16 weeks of age dogs can become very cautious and may display poor behaviour if they encounter something new and frightening. Of course it’s possible to teach an old dog new tricks but it’s much easier to socialise your puppy at a young age! That’s why our puppy preschool program is perfect for new dog training. What Does Puppy Preschool Cover? nutrition – what should your puppy eat?  Contact Humpty Doo Veterinary Hospital to find out when the next puppy preschool classes near Humpty Doo are being held.